The provincial and federal governments are providing a combined $10 million toward projects they hope will boost Manitoba’s aerospace industry. 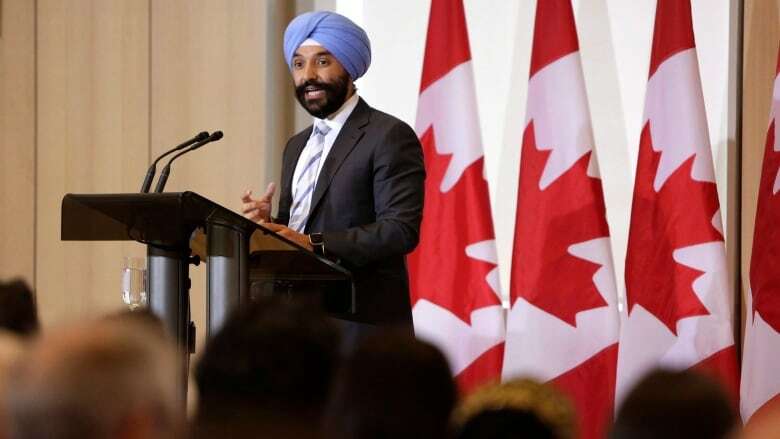 The provincial and federal governments are providing a combined $10 million toward projects they hope will boost Manitoba's aerospace industry. The projects are expected to create about 70 jobs, a news release from the federal government says. A combined $3.4 million for the Composites Innovation Centre for two projects: $1.8 million to establish a collaborative space at Red River College's Smart Factory to develop, demonstrate and validate new advanced aerospace composite products and processes, and $1.6 million to administer and deliver the Manitoba Aerospace Fund, meant to support the development of businesses in Manitoba's aerospace sector. $5 million to Magellan Aerospace Limited, to produce more advanced aerospace technology. $1.6 million to West Canitest R&D (WestCaRD) to expand engine testing capabilities in Manitoba. The aerospace industry employs about 4,600 people in the province, Western Economic Diversification Canada says.